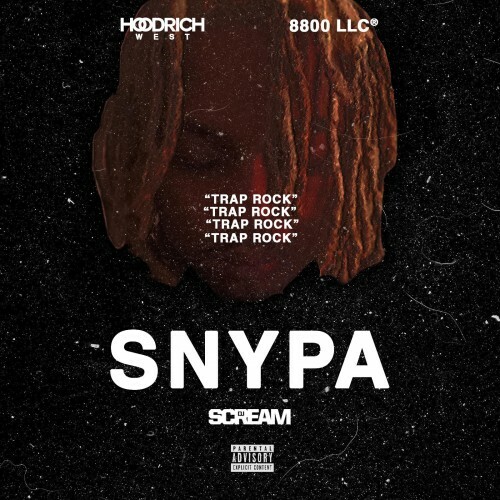 Follow @LiveMixtapes, @DJScream & @iSnypa88! I love this guy because he practices recycling. Words getting too old? He'll recycle them! Flow too common. He'll recycle. Nothing like a rapper who reduces reuses and recycles! Dope!